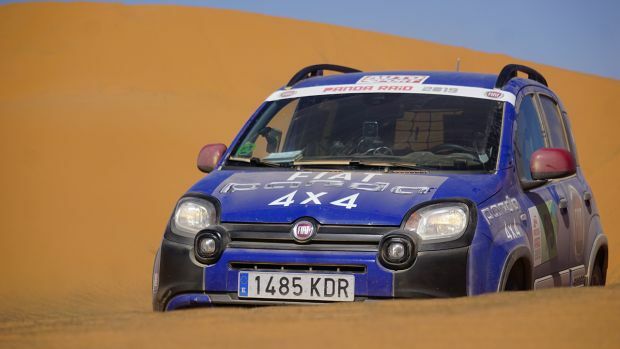 With continuous interplay between the real and the virtual, Luca Napolitano, head of the Fiat brand for the EMEA region, used an original form of storytelling to illustrate the functions that “mirror” the driver’s smartphone environment on the on-board display. With exclusive blue liveries and silver trims, the new 500X Mirror, 500L Mirror and 500 Mirror are fitted as standard with the UconnectTM 7″ HD LIVE touchscreen system, which is Apple CarPlay ready and compatible with Android AutoTM. The virtual guest at the press conference was Steven, the engaging technology “expert” who stars in the 500 Mirror family advertising campaign currently being aired. Playing on the relationship between the virtual and real worlds, the original presentation starred Luca Napolitano talking with his alter ego reflected in a screen, giving an original illustration, in perfect 500 style, of how easy it is to “mirror” the smartphone environment on the on-board display, for connected but above all safe driving, with hands always on the wheel. 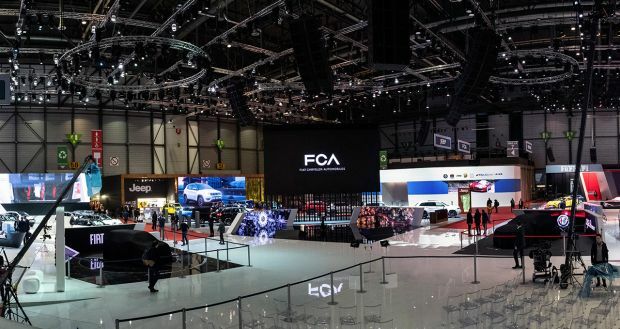 This original form of storytelling revealed all the potential of the UconnectTM LINK, technology, including the UconnectTM 7″ HD LIVE touchscreen system, which is Apple CarPlay ready and compatible with Android AutoTM. 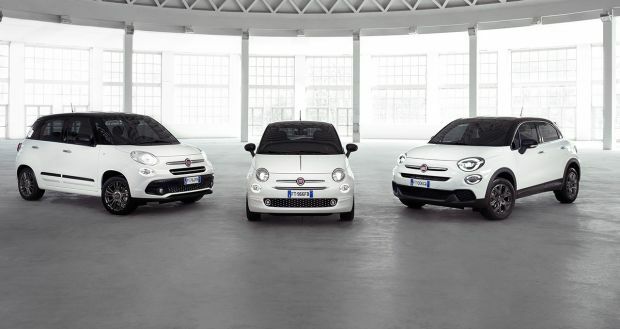 What’s more, for the first time on the Fiat range, the 500 Mirror family offers Mopar® Connect, the new system of connected services including roadside assistance and real-time control of the vehicle’s condition, all by smartphone. 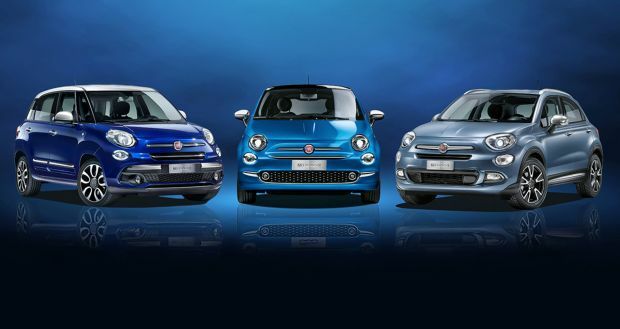 Last but not least, the new 500X Mirror, 500L Mirror and 500 Mirror are identified by distinctive stylistic features and exclusive blue liveries, clearly referencing technology and connectivity. Screened in five languages (Italian, English, German, French and Spanish), the press conference welcomed a “special guest”, Steven, the engaging technology “expert” who stars in the 500 Mirror family advertising campaign currently being aired. 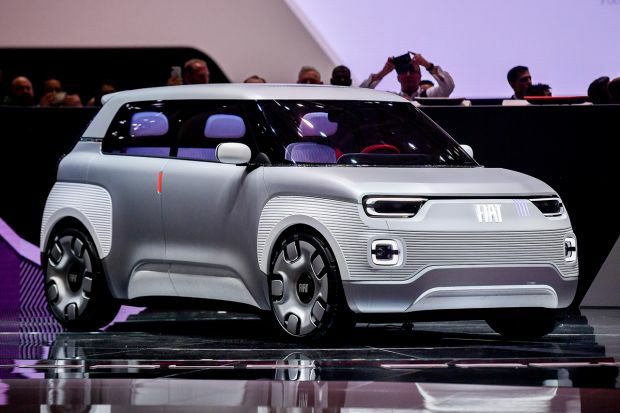 Five examples of possible real-life events that could occur to anyone, any day, demonstrated the features that make this the smartest way to use a smartphone in the car, saving precious time and energy. 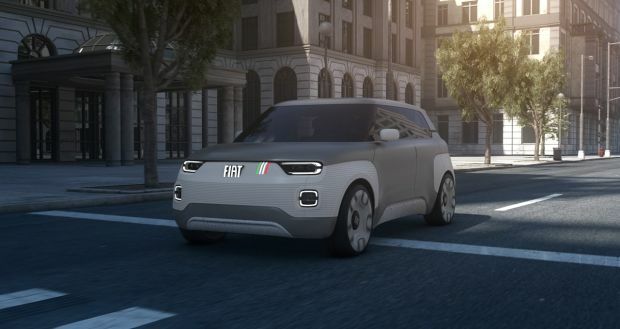 The new Mirror range therefore fits into Fiat’s long-established tradition of “democratising” access to increasingly high-tech equipment and technologies that simplify the lives of both drivers and passengers. 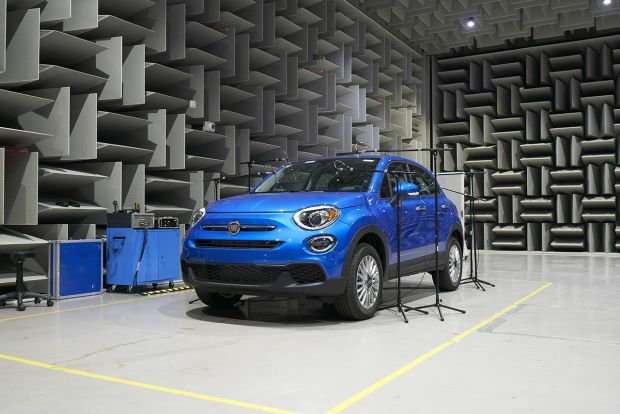 The virtual press conference ended with a link to the Mirafiori Motor Village in Turin, where the “open doors” event for the new 500 Mirror family was in progress. It was the ideal opportunity for launching an amazing time-limited promotional offer, which, for the first time, will be valid at all participating dealerships in Italy, Germany, France, Spain, United Kingdom, Belgium, Netherlands, Austria and Switzerland – only for the launch of the 500 Mirror and only for 72 hours starting from today, 19 January. The offer sees Mirror special series style and technology included in the price.